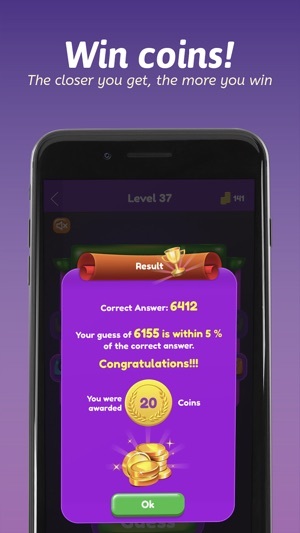 Put your estimation skills to the test in this exciting guess-how-many puzzle game. 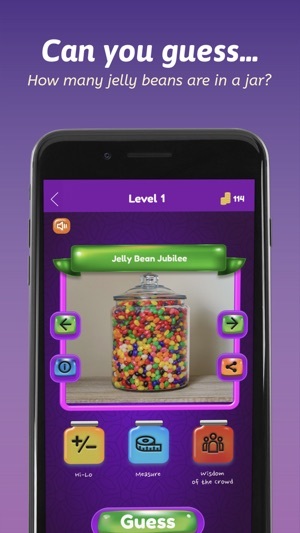 Remember the jelly beans in a jar puzzle? Play that and dozens more, like jacks in the box, pigs in a blanket and even an actual pot of gold. 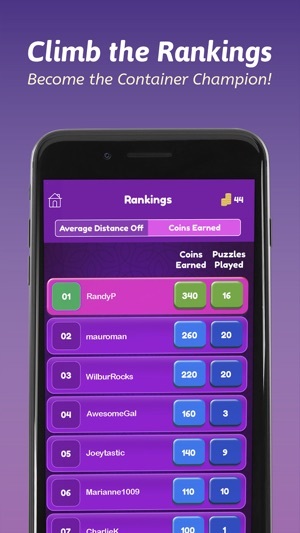 The closer you guess to the actual number of items in each container, the more coins you win. - Scroll through multiple photos providing different angles of each puzzle. Tap to go full screen. Pinch & zoom to get up close and start counting! - Need a hint? There are three to choose from to help you narrow down your guess. - No time limits! Enter your guess within seconds or take days to work out the total. 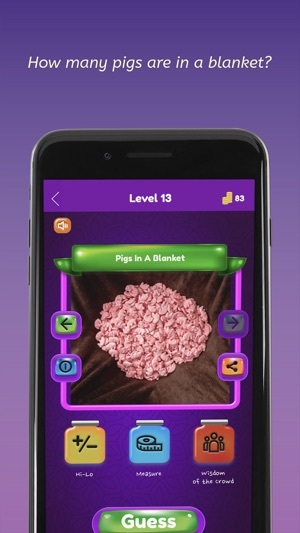 - Play levels multiple times. Win coins to unlock new levels and climb the rankings to become the Container Champion. New levels are always being added. 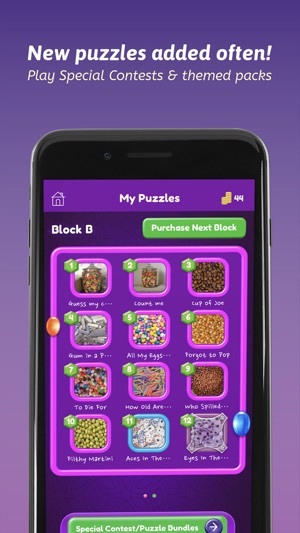 Look for Special Contest puzzles with CASH PRIZES (coming soon). You can also grab our special “Puzzle Bundles” for new, themed challenges not available in the regular game. It’s addictive. It’s fun. Welcome to THE CONTAINER. Need help? Have ideas for new puzzles? - The Container is best played on your mobile phone. It may not appear as pictured on an iPad. - The Container is free to play. However, in-app purchases such as removing ads and buying additional coins are available. This game is so much better than I thought it would be. 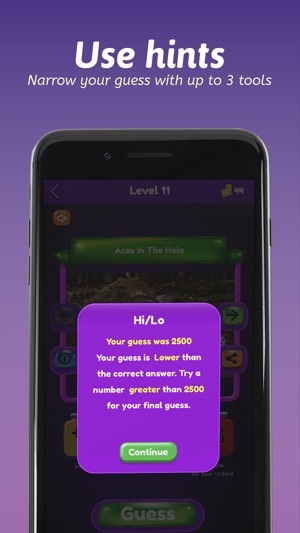 The puzzles are creatively done and the three hints they give you can really help you make a close guess. Some puzzles are harder than others but you can win enough coins to unlock more levels. It’s fun to play with others too. Great app for when you have company or if you’re by yourself waiting somewhere, like a doctor’s office. Recommended! When I downloaded this app, it was the best decision I made. 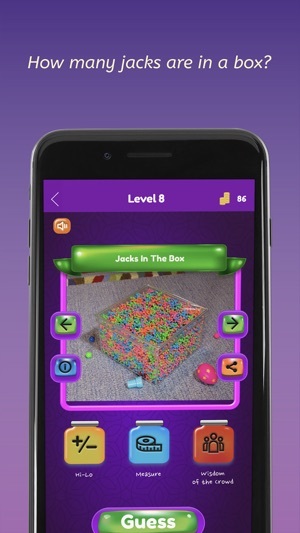 I definitely recommend this app, there is so many great puzzles and they are very challenging, but I love it. And you can even play this game while your alone at home, with friends, or even at the airport. Fun game that draws on several skill sets! I found myself thinking about areas of solids from math class and then considering the odd shapes. The images also made me reminisce or laugh as they are creative or nostalgic! I like the hints and the overall flow of the game. Nicely done!